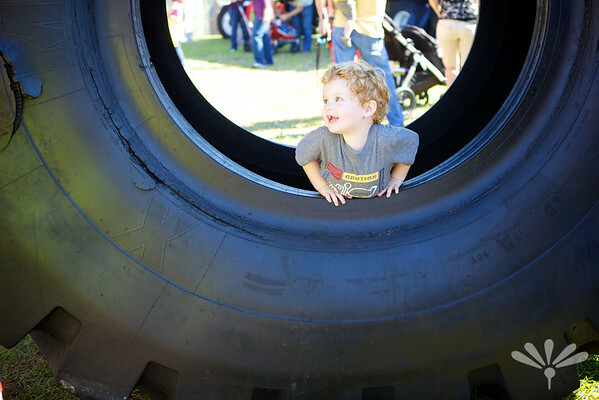 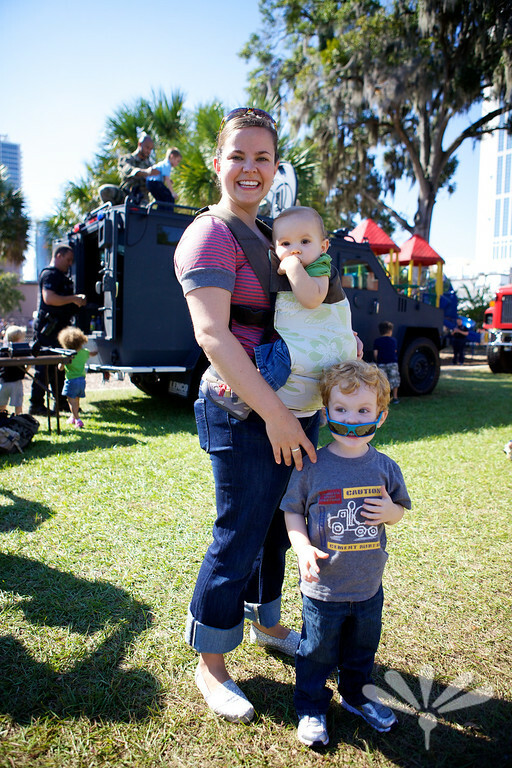 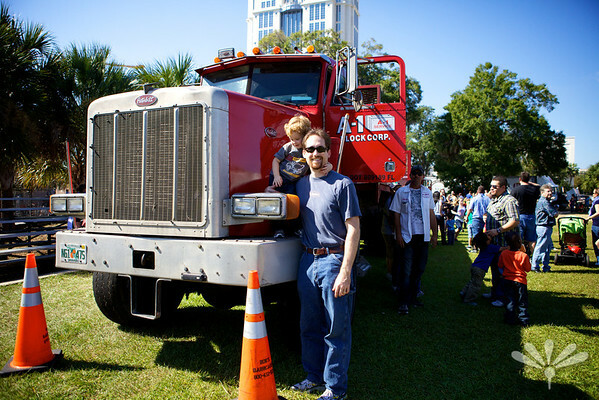 A few months ago Jamie and I took Jay and Charlie to an event called Orlando Touch a Truck. A local church, Orlando Lutheran Church, hosts an event where they get all kinds of trucks and work vehicles to come in and the kids can sit in them, ride on them and play around on them. 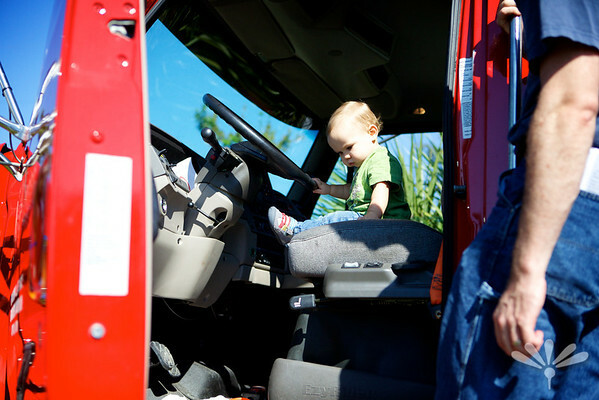 Jay had a blast looking at all of the trucks and even Charlie got to have a few turns. 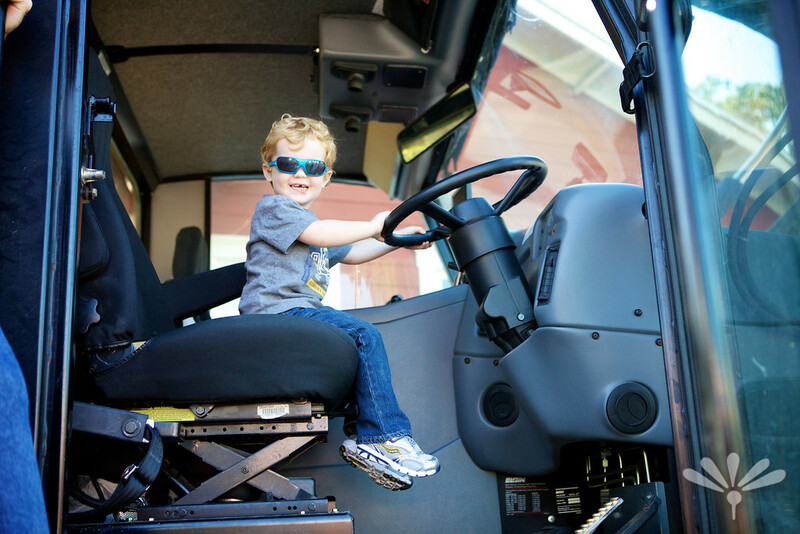 Reid needs to go with you guys next year!